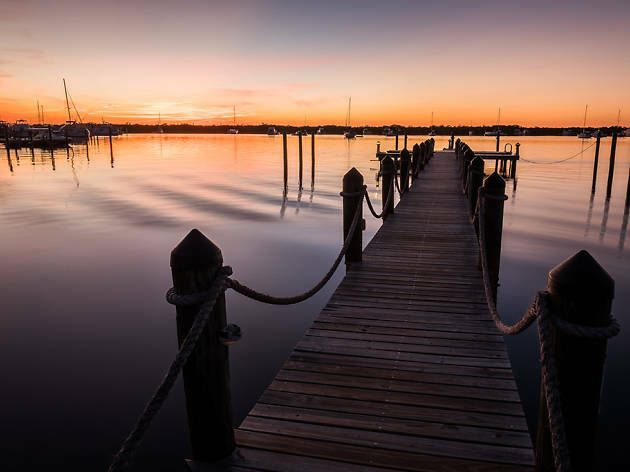 Both the northernmost and the largest of the Florida Keys, Key Largo is the most accessible when it comes to driving down from mainland Miami. 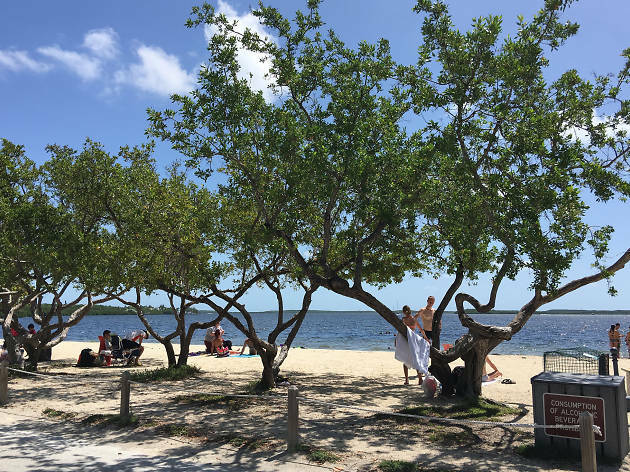 Where Key West takes four hours, you can reach Key Largo—with all of its subtropical island kitsch—in under two, making it an ideal day trip if you can’t commit to an overnight stay. Surrounded by the Florida Bay to the west and the Atlantic Ocean to the east, it offers an abundance of nature excursions to experience. And you’re never far from a chilled out tiki bar serving rum punch and blackened fish while a live band serenades you into the otherworldly sunset. Ready to book your tropical getaway? 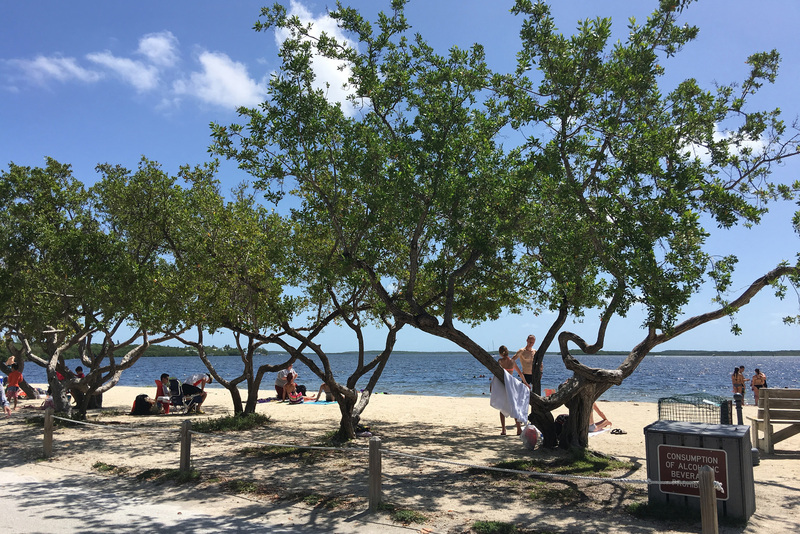 Read on for the best things to do in Key Largo. This list is curated, as always, but isn’t ranked—we just couldn't choose favorites. What is it? 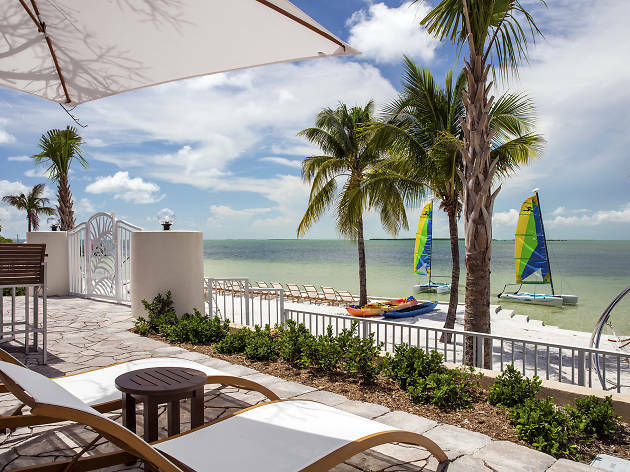 Playa Largo is the first newly built resort in Key Largo in 20 years. Why go? The sprawling bayfront resort brings unparalleled luxury, mixing a landscaped beach area and stylish nautical décor with a touch of Miami’s midcentury glamor. Perhaps best of all, it’s a gastronome’s paradise, boasting three stellar restaurants: La Marea steakhouse for choice cuts of meat sourced from a local purveyor in Deerfield Beach, Sol by the Sea for creative dishes perched on a restored waterfront boathouse and Las Olas lobby bar for ceviche and sushi rolls. What is it? 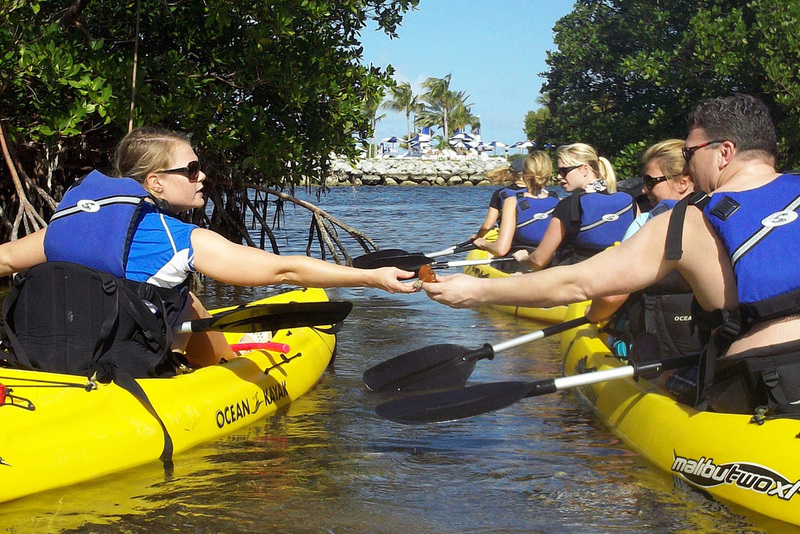 Hitch a ride on a three-hour kayak or stand-up paddleboard tour through mangrove estuaries or deep water creeks. Why go? The bayside of Key Largo is actually part of the Everglades, adding to the area’s ecological diversity. 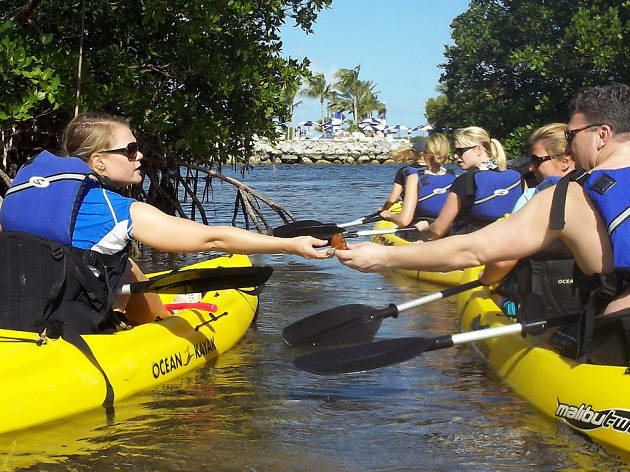 Embark on a kayak or SUP tour with Florida Bay Outfitters and encounter Dusenbury Creek, where manatee and Atlantic bottlenose dolphin sightings are common, or traverse the mangrove forests of Garden Cove, where you’ll spot wading birds and an abundance of marine life. What is it? Few things go together better than a frosty rum cocktail and a Key Largo sunset. 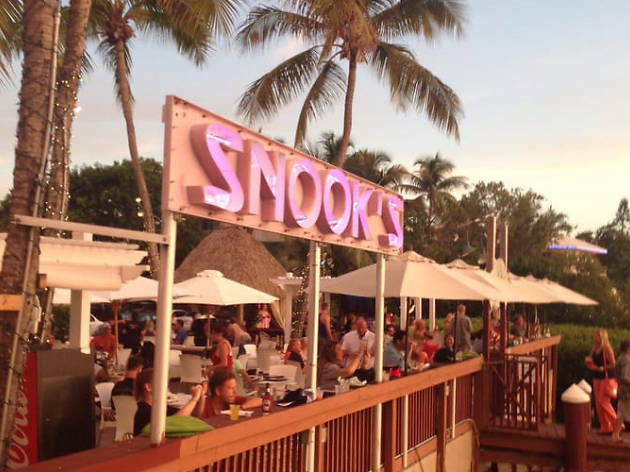 The place to revel in this harmonious union is Snook’s, an outdoor tiki bar on the Florida Bay. Why go? Expect live music nightly to enjoy with your Rum Runner or Painkiller. And when you get hungry, it’s all about the smoked fish dip, conch fritters and coconut mahi-mahi. What is it? Fish simply doesn’t get fresher than at this seafood distributor set on its own marina within a protected water basin, and boasting a waterfront café. Why go? The backyard café serves fresh fish sourced directly from Keys fishermen. You can’t go wrong with the grouper sandwich, lobster BLT or the Cuban dolphin sandwich made with mahi-mahi, ham, Swiss cheese, pickles and mustard. What is it? It’s the first underwater state park in the United States. 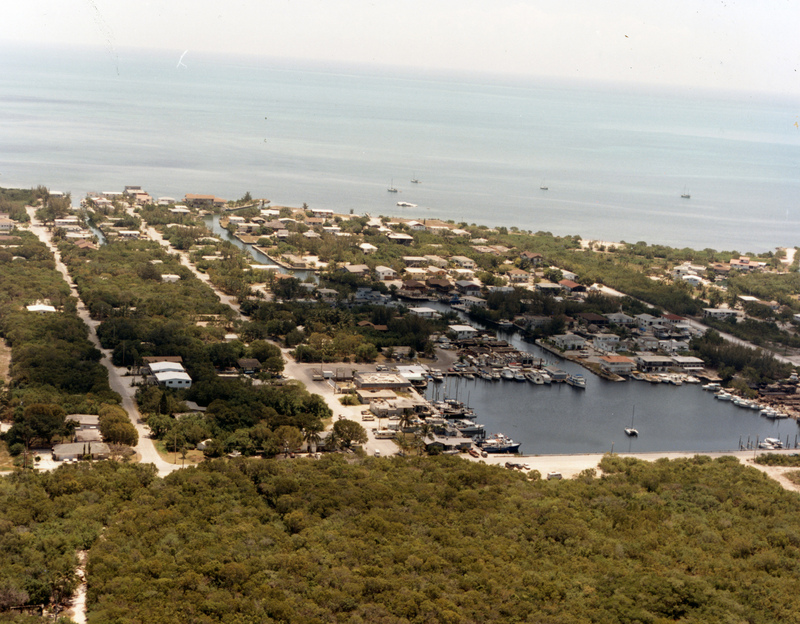 Occupying 70 nautical square miles, Key Largo’s John Pennekamp Coral Reef State Park is all about offshore pleasures. Why go? 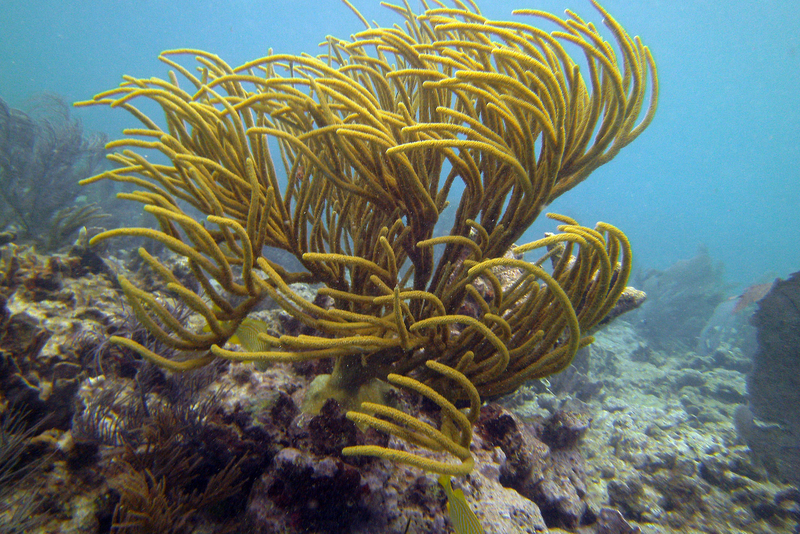 The best way to experience it is aboard a two-and-a-half hour snorkel trip. 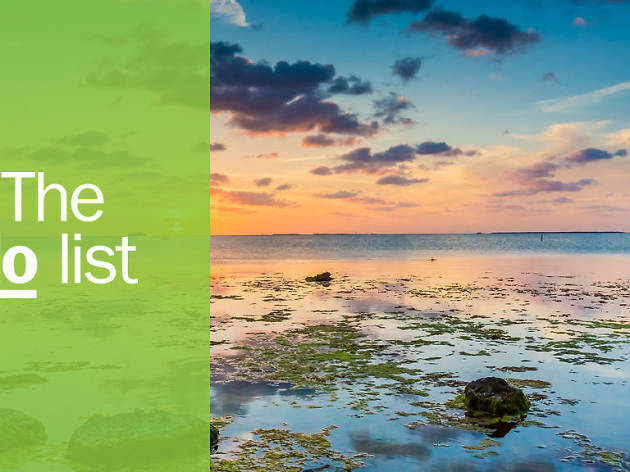 You’ll dive into crystal clear waters and discover swaying purple seafans, rainbow parrotfish, yellowtail snapper and maybe even a loggerhead sea turtle or a nurse shark. What is it? 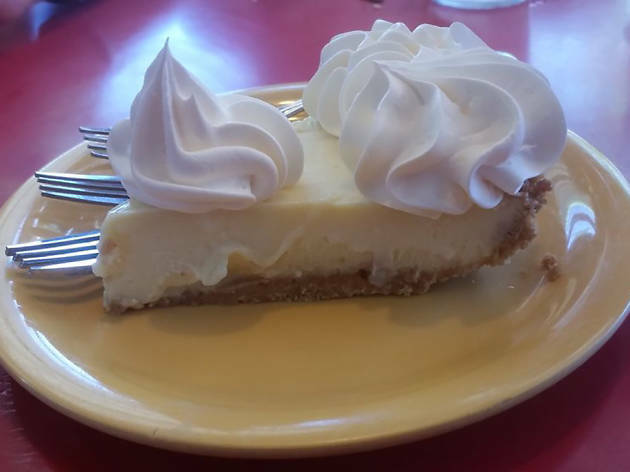 This quirky, down-home restaurant dishes some of the best key lime pie in town. Why go? Mrs. Mac’s is something of a Key Largo institution, unmistakable on the roadside for its conch shell pink and seafoam green cottage and neon sign exclaiming world famous key lime pie. While breakfast, lunch and dinner are served here, save room for a slice of that homemade pie, a perfect blend of tart, creamy and sweet baked into a graham-cracker crust. What is it? This roadside waterfront fish shack is where boats tie up and locals while away the afternoon. Why go? 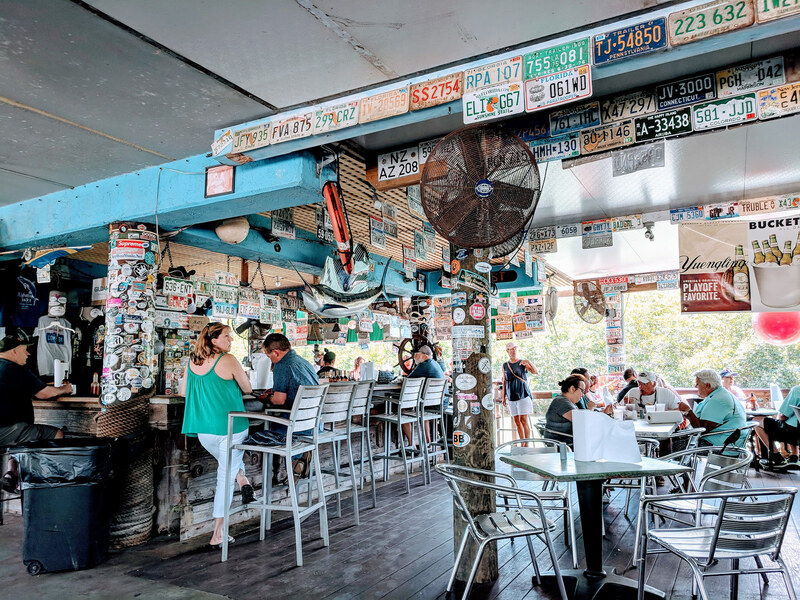 Located on Card Sound Road, an alternative route to Key Largo from Miami, Alabama Jack’s is an off-the-beaten-path haunt that’s a little bit country and a lot of quintessential Keys kitsch—think walls plastered with license plates, lobster traps and dive buoys strung from the ceiling and the requisite blue marlin mounted above the bar. Enjoy live music and a boisterous crowd, plus the famed fried grouper sandwich paired with an ice-cold beer. What is it? Hop aboard a sailing catamaran with Caribbean Water Sports and experience a mesmerizing sunset over the Florida Bay. Why go? 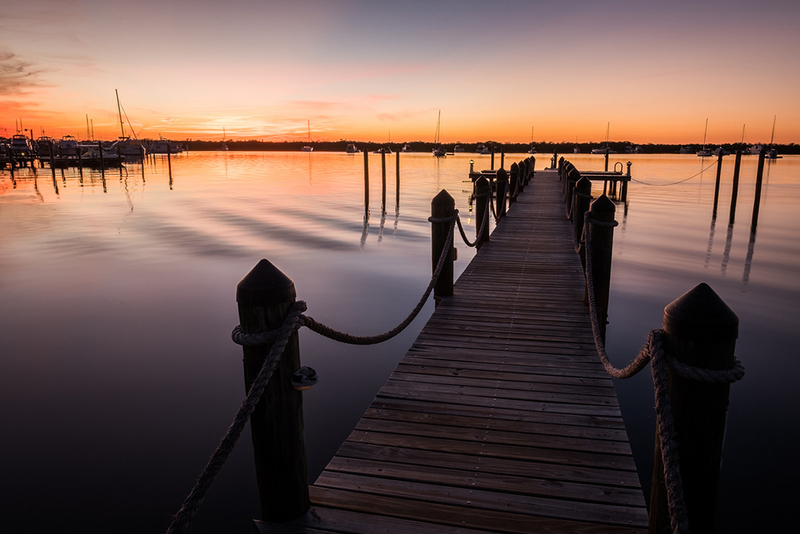 People write songs about the sun setting over the Florida Keys—and with good reason. There’s nothing quite as peaceful as sailing through the tranquil waters with a cold beer or cocktail in hand as the sun sinks behind the horizon and the sky lights up in a million different shades of pink. What is it? Dive the 510-foot retired Navy ship that sunk 130 feet under the sea. Why go? 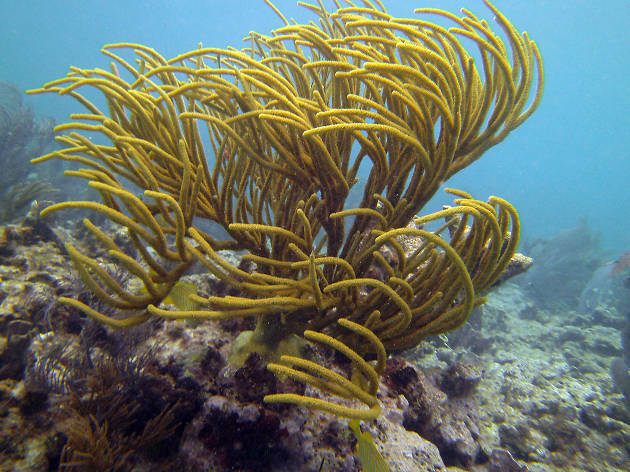 Key Largo is a diver’s paradise with both natural and artificial reefs, and wreck divers especially love it here. The Spiegel Grove, a 1956 Navy Landing Ship, was sunk in 2002 six miles offshore of Key Largo. Since then, a thriving reef ecosystem has developed, making for an exciting wreck for advanced divers. What is it? With a tin roof and lime green façade, Shell World beckons roadtrippers off the Overseas Highway and into its menagerie of seashells and quirky souvenirs. Why go? 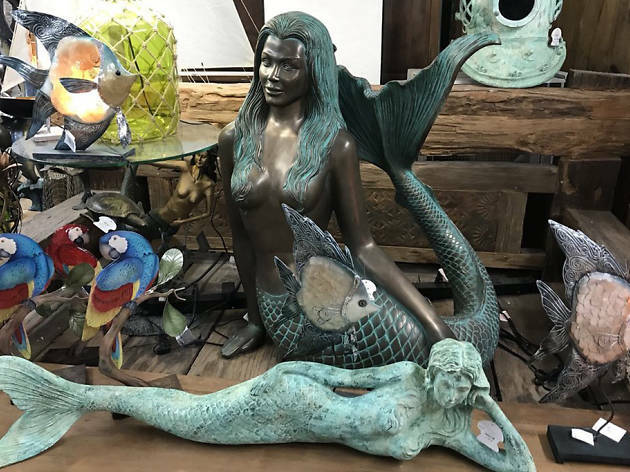 Take home a satchel filled with puka shells, a capiz chandelier or a decorative conch shell (the symbol of the Florida Keys). You’ll also find the requisite shot glasses, keychains, T-shirts and even rum cake sold here.